Could Wicklow have a Christmas No.1 ? Mark ‘Cappy’ Caplice is currently battling with international music stars Adele and Justin Bieber for the no. 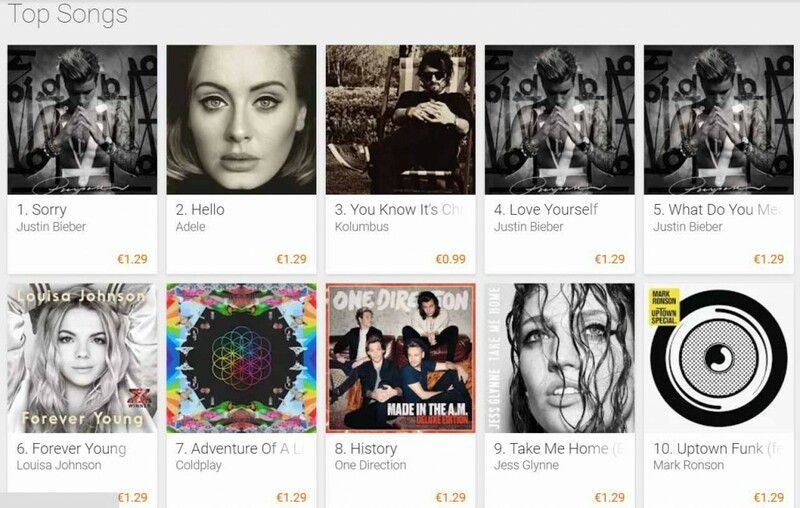 1 Christmas spot in the Google Play Music Charts. 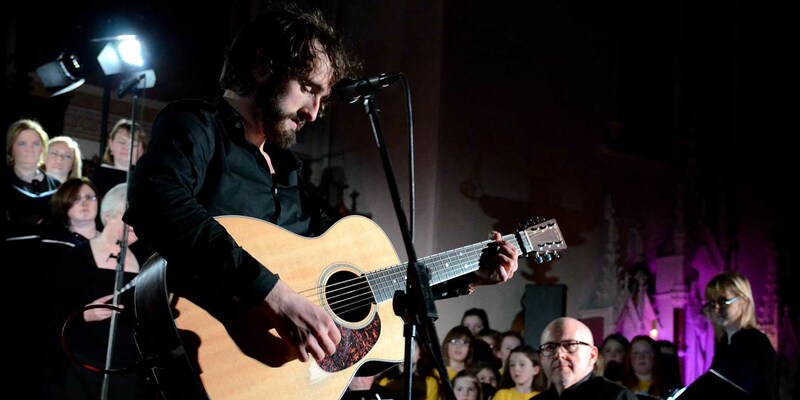 The singer songwriter from Stratford performs as Kolumbus and recently released his first single “You Know It’s Christmas” with all proceeds going to Inner City Helping Homeless and Baltinglass Lions Christmas appeal. The song also features the West Wicklow Voices and Chorus Kids Choir.